We know all too well the risks of living and working in a Bed Bug infested City and that's why we've committed ourselves to bringing you the ultimate Bed Bug Detection and Extermination services on the market. We have crafted protocols very similar to the bed bug management best practices promoted by the EPA and CDC. We use our certified K9 Bed Bug detection teams to inspect your home or work space. 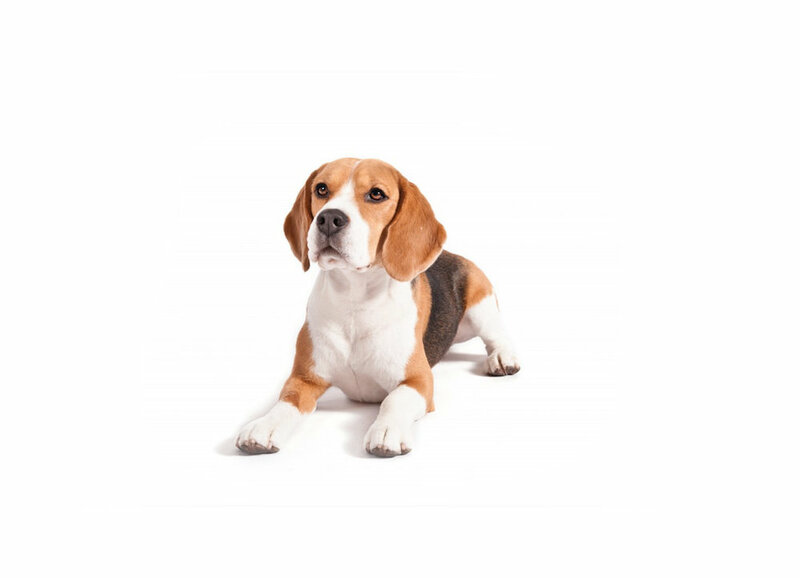 Our inspections consist of a visual inspection from one of our experienced technicians and it also includes a K9 that is trained to detect as little as one Bed Bug or egg. If we determine there is a problem with Bed Bugs we can track it to the source. 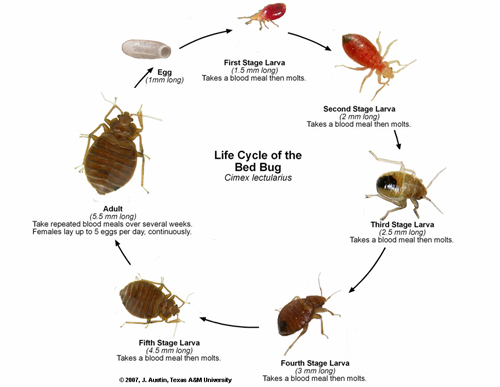 We use our proven treatment techniques to kill every live Bed Bug and egg that has penetrated your domain. After treatment has completed we send one of our K9 teams to perform a thorough clearance inspection to confirm the bugs have truly been eradicated. We stand by our work and that's why we guarantee it! Nobody desires Bed Bugs and nobody wants to be associated with them. We understand this and that's why we've made discreetness one of our core values. We will never show up in a marked company vehicle or with a company logo on our clothing. We even make an extra effort to conceal any equipment that may be used as discreetly a possible when entering your commercial or residential space. We know bed bugs! Our K9's and technicians are constantly in the field. We know what to look for and how to track them. We have a proven extermination tactic that we know works! We've handled the good, the bad, and the ugly when it comes to bed bug extermination. No job is too big or small, we've done them all! You can depend on us! We're so confident in our ability to resolve all your bed bug needs that we'll guarantee our work! We offer up to a 90 day guarantee for bed bug exterminations and a 30 day guarantee for any K9 bed bug inspections. We also offer subscriptions to monitor your home and keep you safe and bug free all year long!